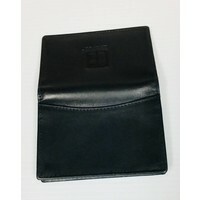 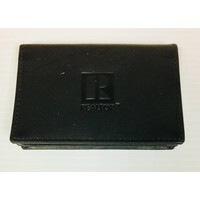 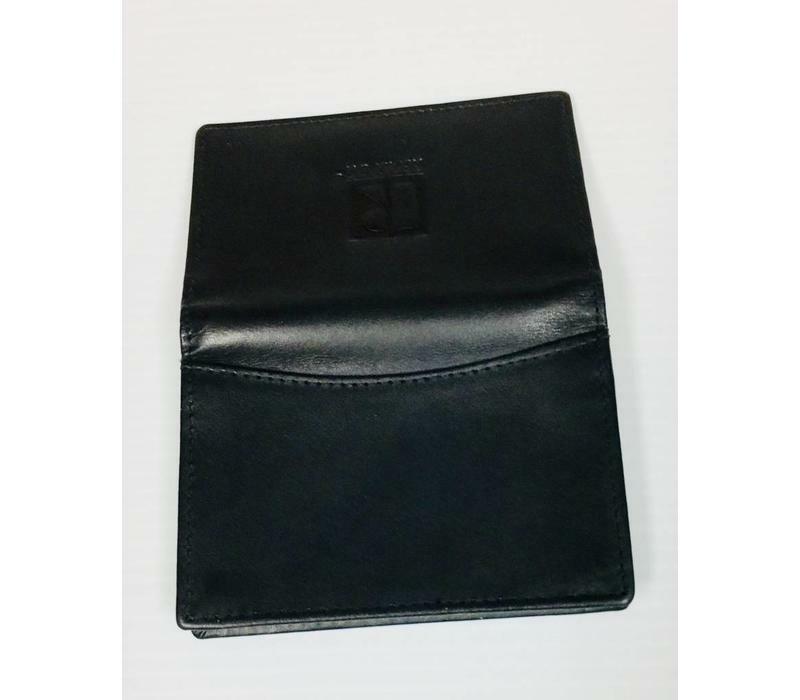 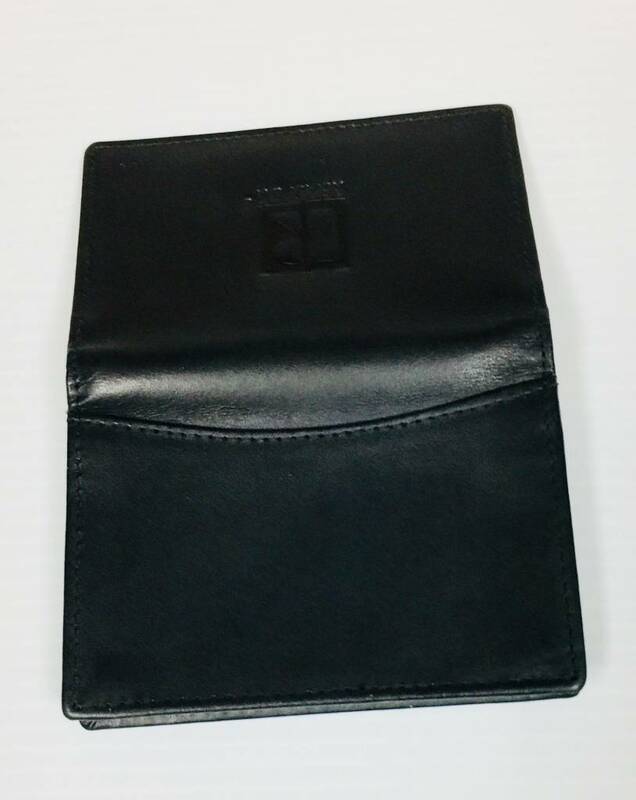 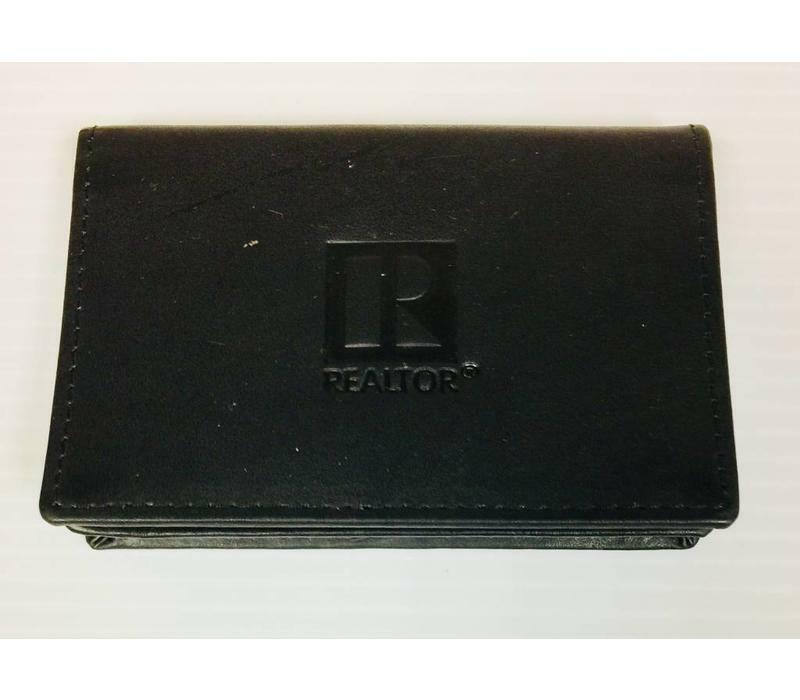 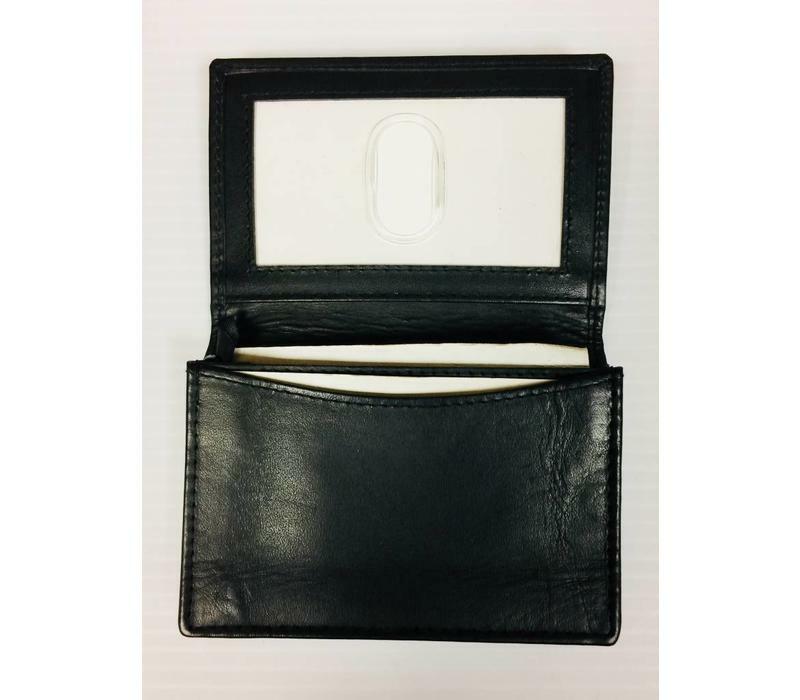 Nice quality leather with Realtor "R" embossed on cover. 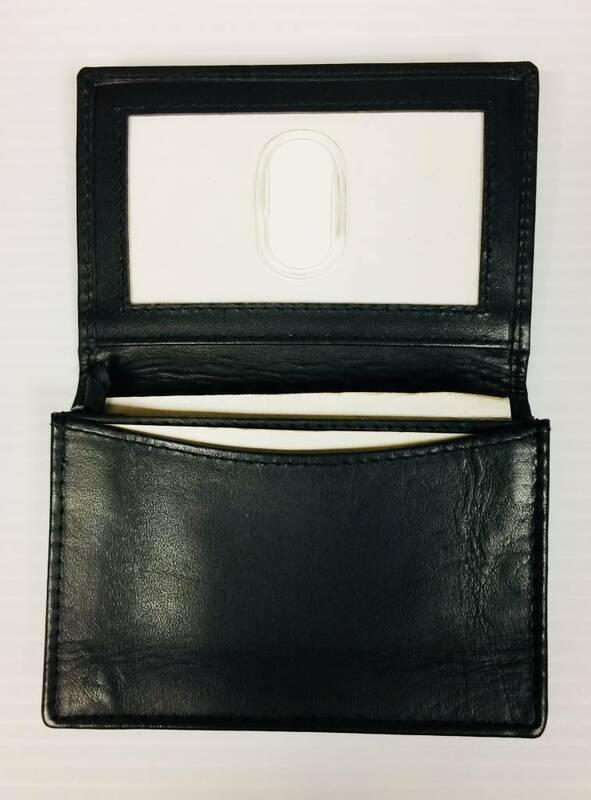 Has clear insert inside to put ID. 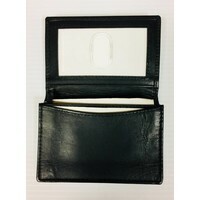 Holds lots of business cards having an additional pocket on back. 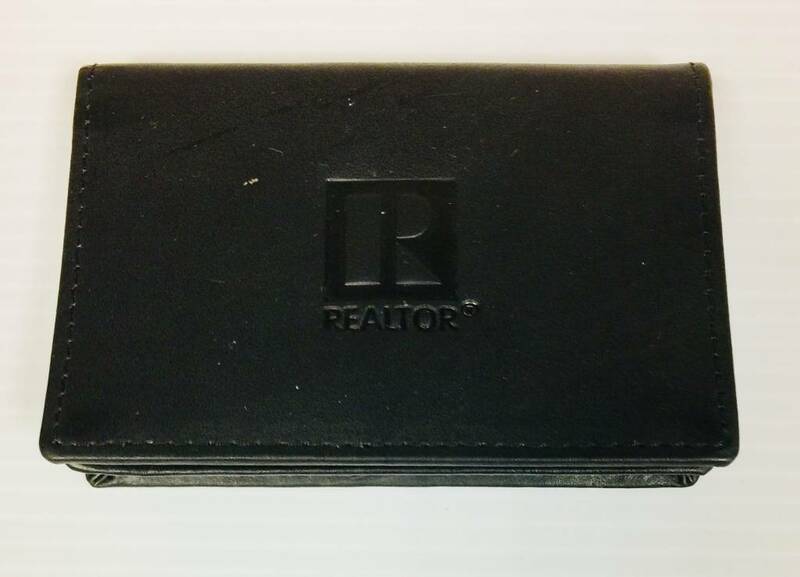 Or use a wallet!